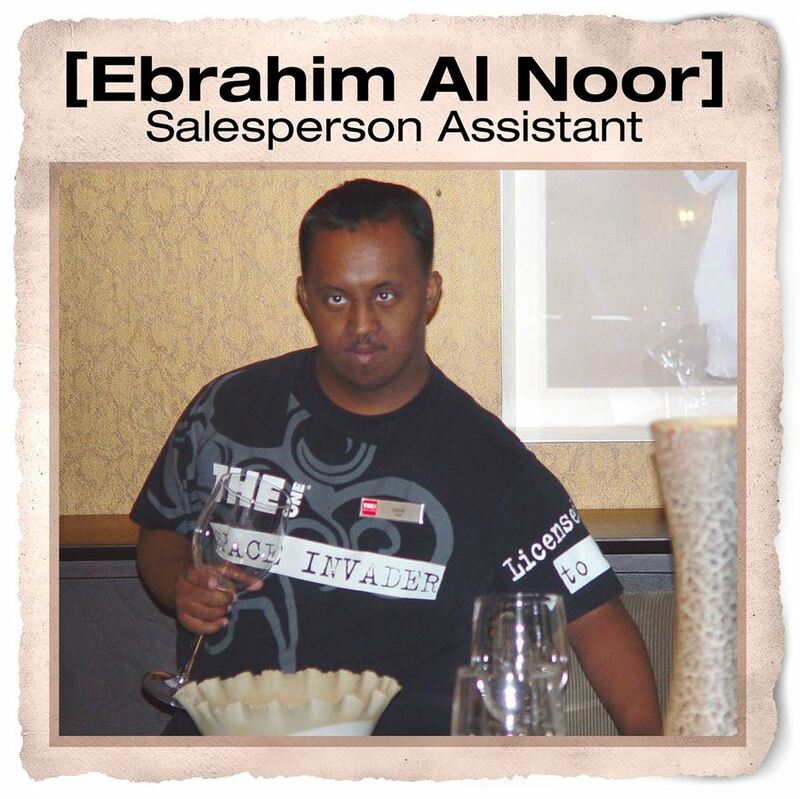 Ebrahim Al Noor, a young Emirati with Down Syndrome, joined THE One Jumeirah team on May 1, 2006 as a part-time Salesperson Assistant. Ebrahim was a minder at the Ministry of Labour’s Special Needs Centre before expressing a desire to integrate into society. He currently works five hours a day, five days a week and is one of the coolest dudes we know!